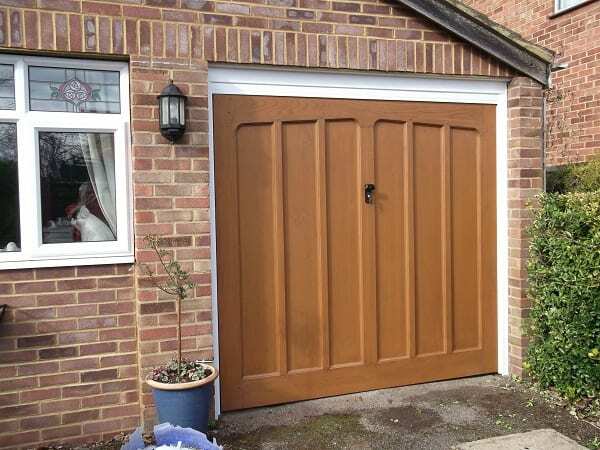 NDC Garage doors has been trading since it was first established in 1983 by Ken Couldrey. 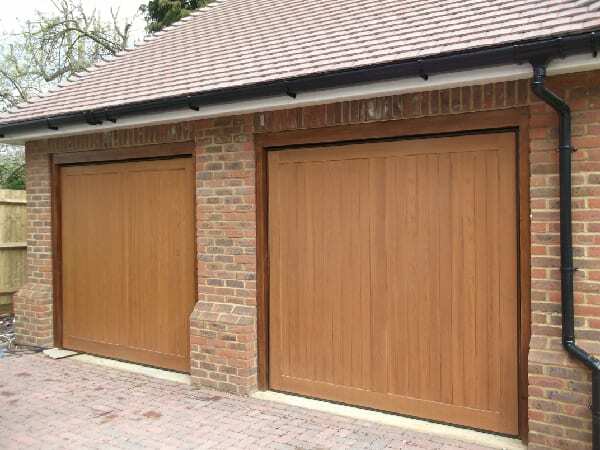 Ken identified the need for a provider of high quality garage door installation and garage door repair services in the Berkshire area. The company is recognised as a reputable company with a high level of customer service and has maintained its high level of customer service and satisfaction. 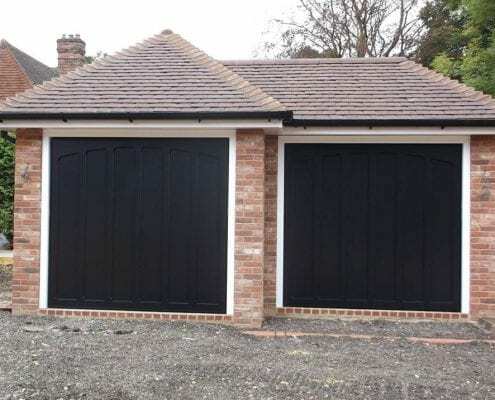 Now headed up by Scott and Lesley Couldrey NDC Garage Doors strives to maintain these attributes whilst continuously looking to improve by using customer feedback. A great space saver! No internal tracking mechanism and the doors roll up neatly into a small diameter roll. 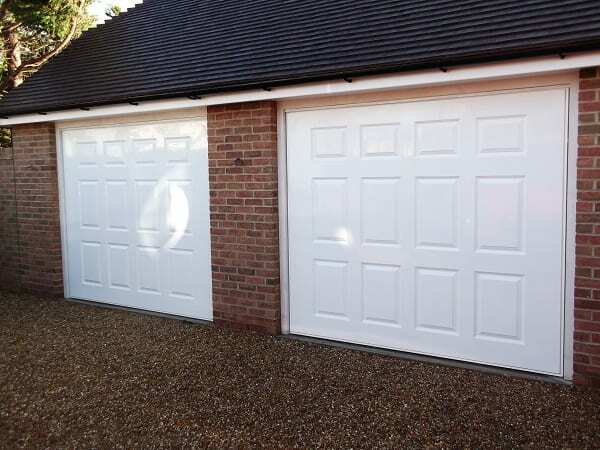 Offering practicality and space saving design, sectional garage doors are secure and often will not affect the dimensions of your garage opening. 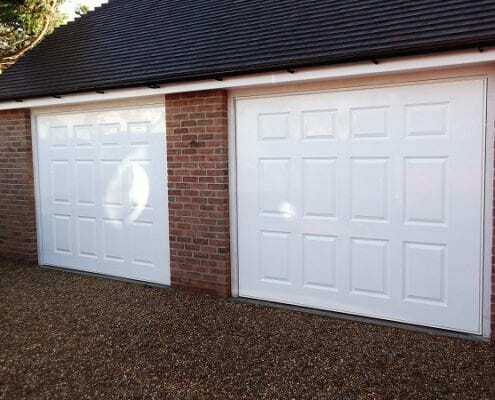 The most well known garage door in the UK. Simple in build and available in a wide range of materials and finishes. 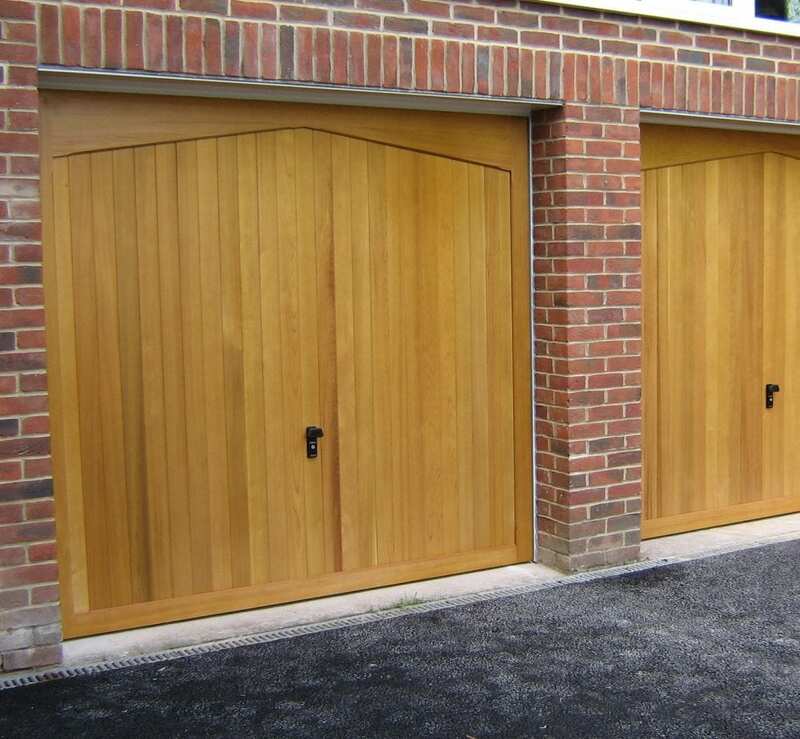 Built onto their own frames, these doors open outwards from the centre for a pleasing design. 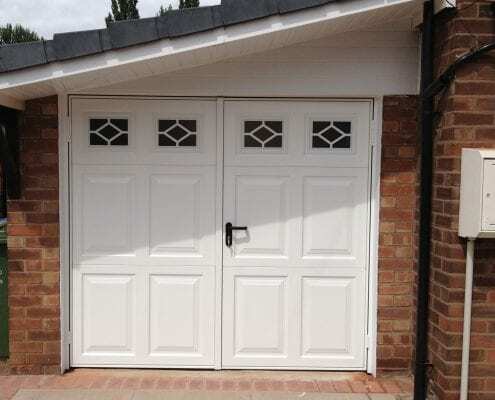 Steel doors are a great mixture of maximum safety and security, reliability and require minimum maintenance. A natural material available in a range of finishes to help provide a traditonal or a contemporary look for your property. 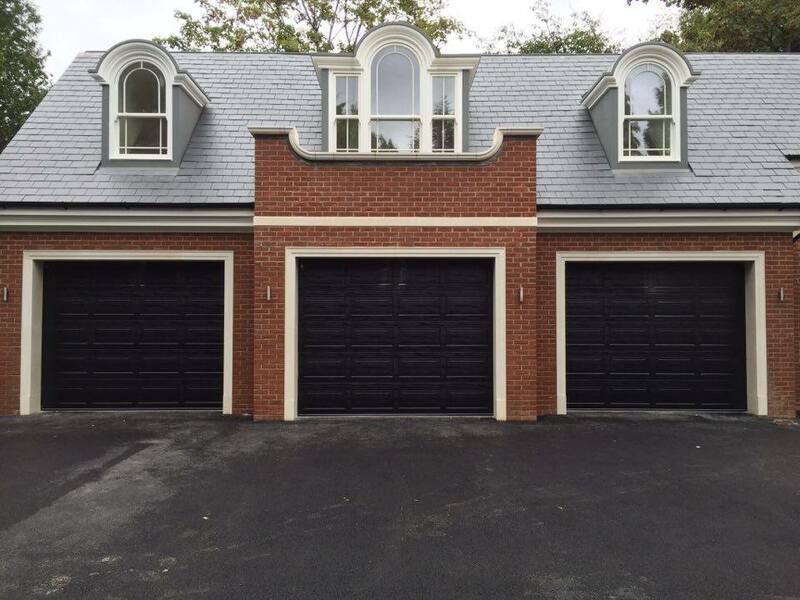 Aluminium doors are twin walled and insulated between, available to use as roller garage doors. Glass Reinforced Plastic, with a large range of styles and colours. 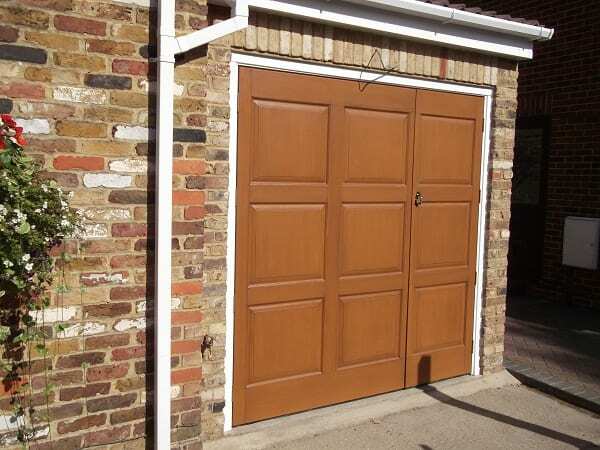 GRP provides strength, stability and reliability for your door. 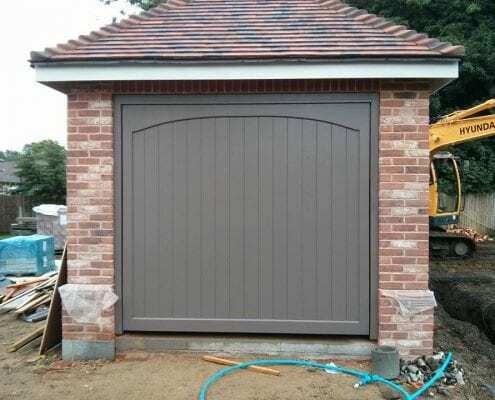 We want to provide the most amount of choice for you when you are deciding on your new garage door and, as such, we stock a vast array of different styles and materials. Our expert team will be able to assist you in making your decision by taking your individual circumstances into account. We have options to suit every requirement. 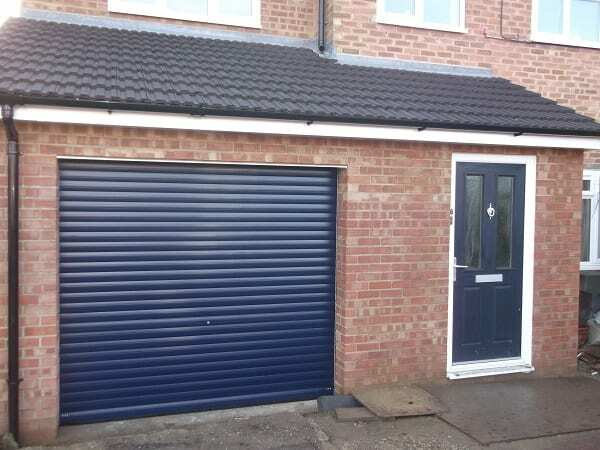 For example, if you are low on space externally an up and over garage door may not be suitable for you but one of our roller garage doors could be more appropriate. Our team will also be knowledgeable in the technologies available to you which can improve the security but also enable you to open your garage door with the push of a button! 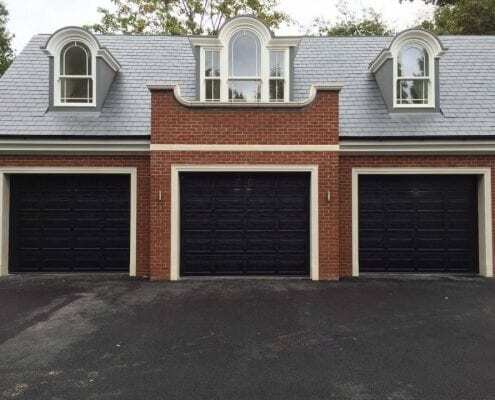 Quite often garages are used for more than just housing a car. 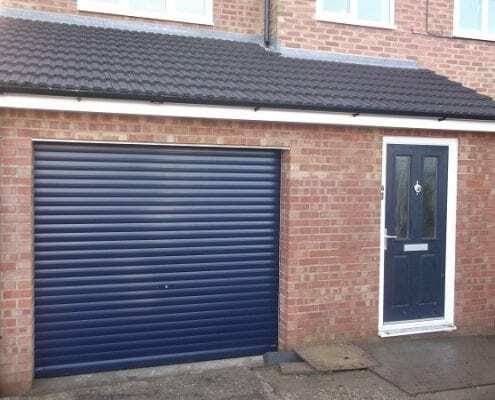 Often, we find that garages are being used for storage for bikes, are being used as utility rooms with fridges, freezers and washing facilities or are just being used as an extra room for a games room or home gym. In these situations, quick and easy access is more important. 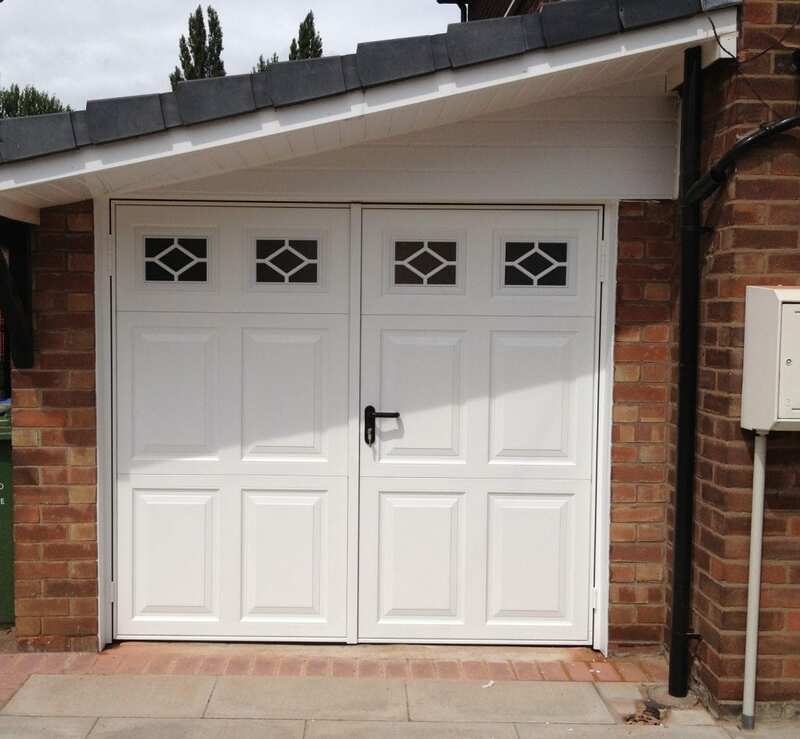 We have a range of side hinged doors that give the benefit of opening like a normal door meaning a complete door panel does not have to be opened as with up and over doors, for example. 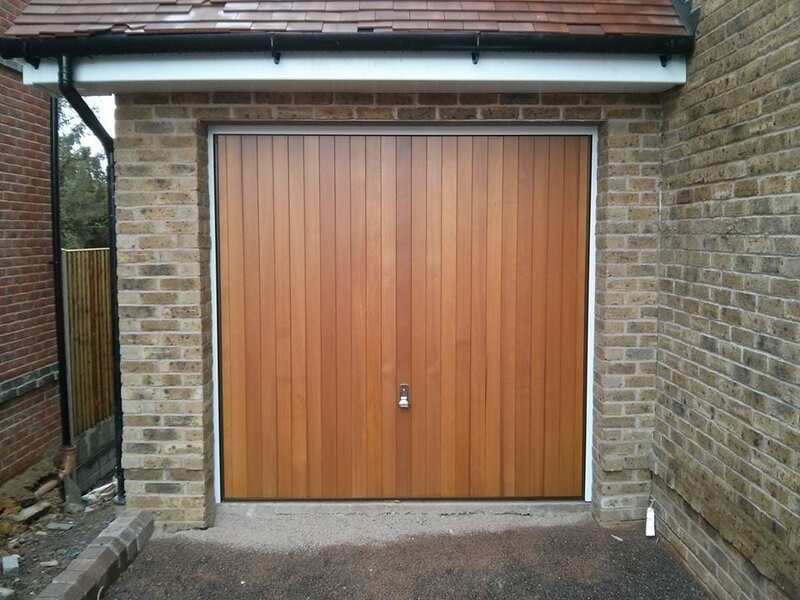 We know that for some people opening a garage door can be physically demanding which is why we can also install the latest technology meaning you can remotely control the operation of your garage door. 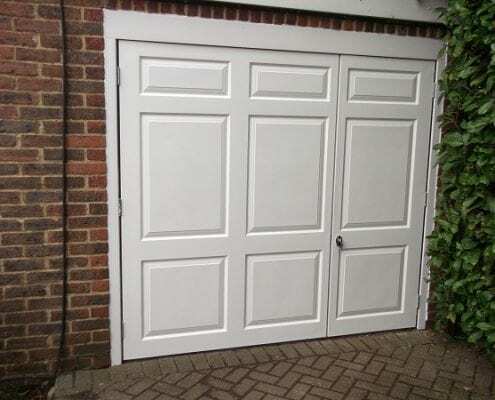 If you are looking for a garage door repair engineer in the Bracknell area, then look no further. Our team of expert engineers have undergone rigorous internal and external training regimes to ensure they are able to provide the highest quality level of service possible. 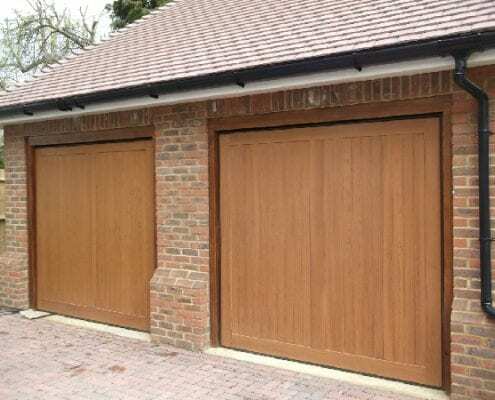 One of our engineers will inspect your garage door and will be able to establish the cause of any problems you are having with your current garage door. 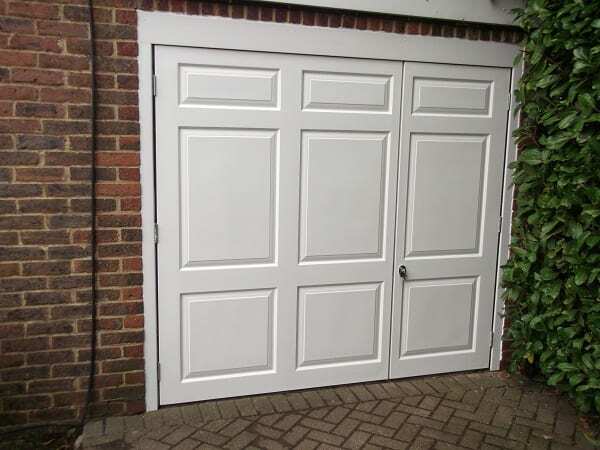 They will never recommend a brand-new garage door unless your current one is completely unsalvageable. 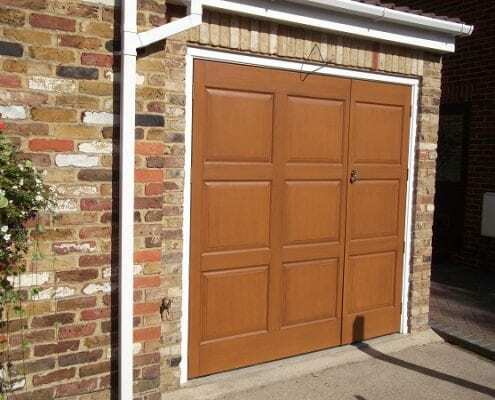 The engineer will be carrying the parts which are most commonly used in repairs and if they are carrying the part you require your door will be fixed the same day. 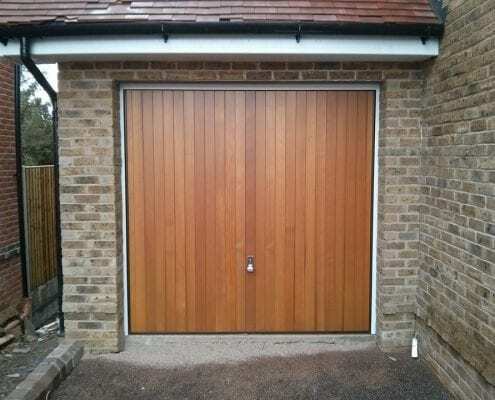 If all that is required is a realignment or service the engineer will happily perform this for you and leave you with a perfectly working garage door. 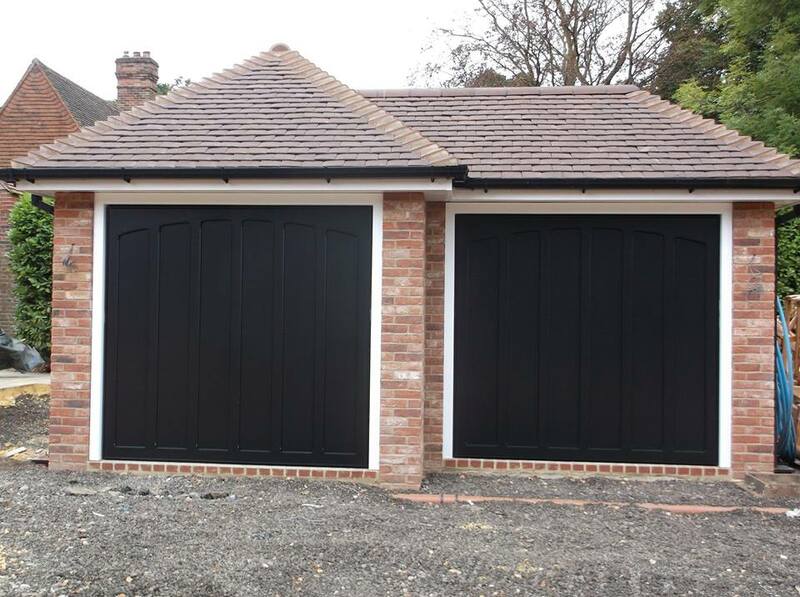 If you are looking for a personal, professional and reliable garage door installation or repair in the Bracknell area, then look no further! Call us today FREE on 0800 526726. Expert advice from our highly trained team who hold over 40+ years worth of combined garage door experience. All in-house staff, never using sub-contractors. 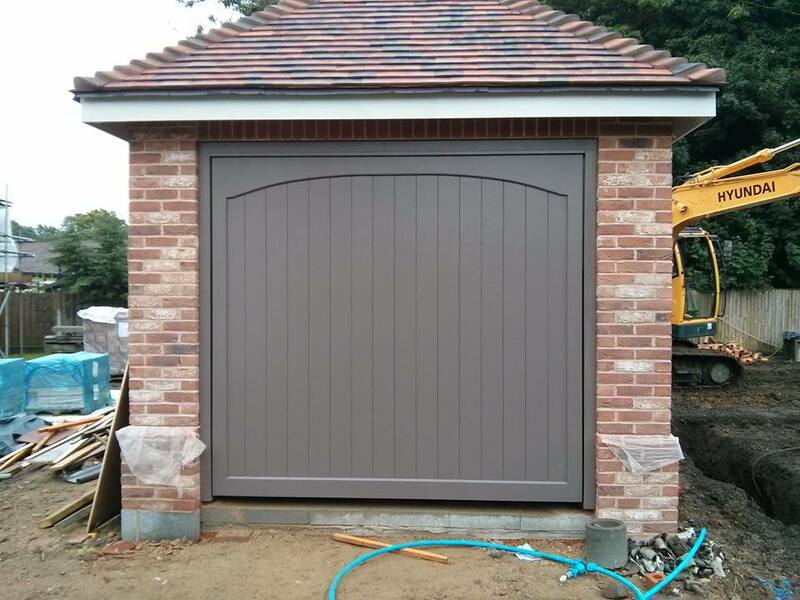 We are proud to stock a wide range of garage door types, materials and colours to match your needs. Even if you’re seeking parts from a door that is 20 years old, we can help. We take customer satisfaction very seriously and we take immense pride in our Check-A-Trade reviews of which we are ranked the best Garage Door company throughout the county. 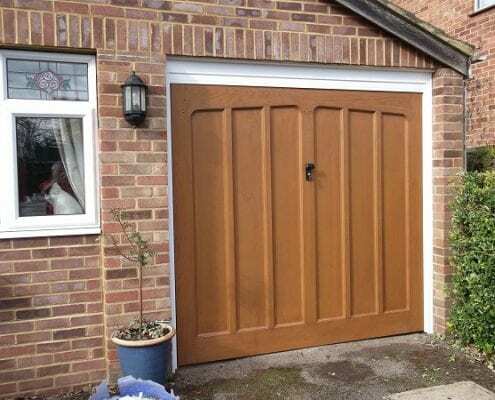 We are always keen to show the latest garage door technologies to help make your life easier! Get in touch with our team today who will help you make your choice. 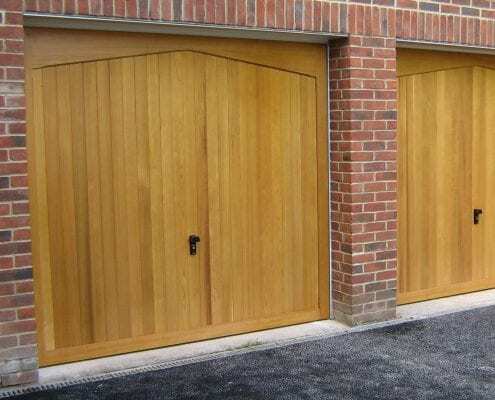 We supply and install over 1000+ combinations of Garage Doors for customers in Bracknell. Contact our specialist team today. High quality and professional installations with attention to the finer details! Not really sure which door is the right one for you? Need a quick emergency repair? Perhaps you need a new part for an older door? Get in touch today with the team in Bracknell.